RiverSoftAVG has updated their genetic algorithm components to support Delphi XE5 Firemonkey and to run cross platform on Android and IOS (in addition to Windows an OSX). 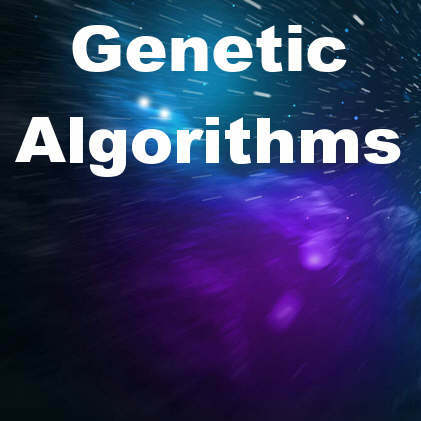 Genetic algorithms are inspired by evolutionary biology and seek to solve optimization and search problems. The three genetic operations that this component set supports are crossover, mutation, and inversion. It’s selection methods include roulette, random, tournament, stochastic tournament, elitist, and custom. Additionally, you can store your genetic solutions with XML using this component set. Lastly you can control your population with fitness evaluation, cutoff, and diversity limits. This is a commercial component set but there is a demo version that works on Windows. Components like this are one of the reasons why Delphi XE5 Firemonkey for Android and IOS is so powerful because of all of the legacy Object Pascal code that can be brought forward to support these new platforms. Head over and download the demo of these genetic algorithm components.